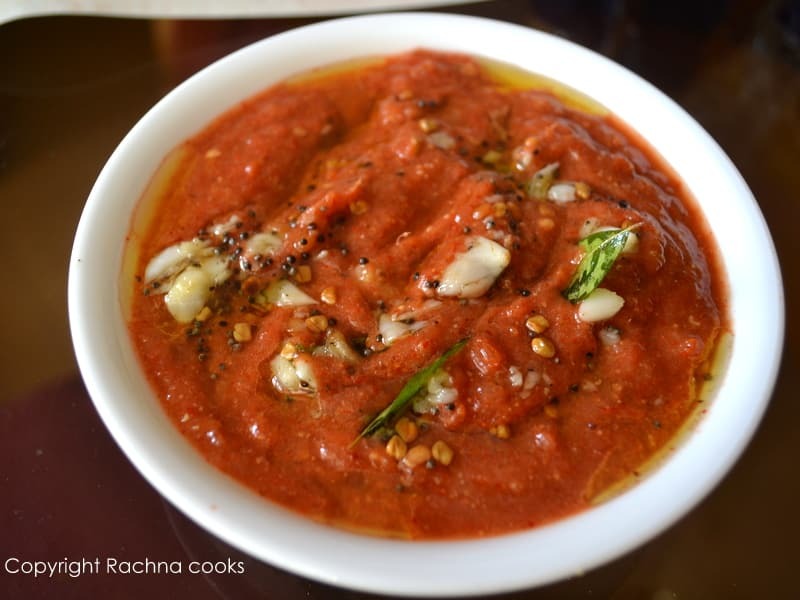 The first time I visited Hyderabad was after I got married ( Hyderabad is my husband’s hometown), one of the foods that enticed me completely was their tangy-spicy tomato pickle. I remember doling generous quantities onto my plate at every meal. I love traditional pickle recipes especially passed on by mothers and grandmothers. 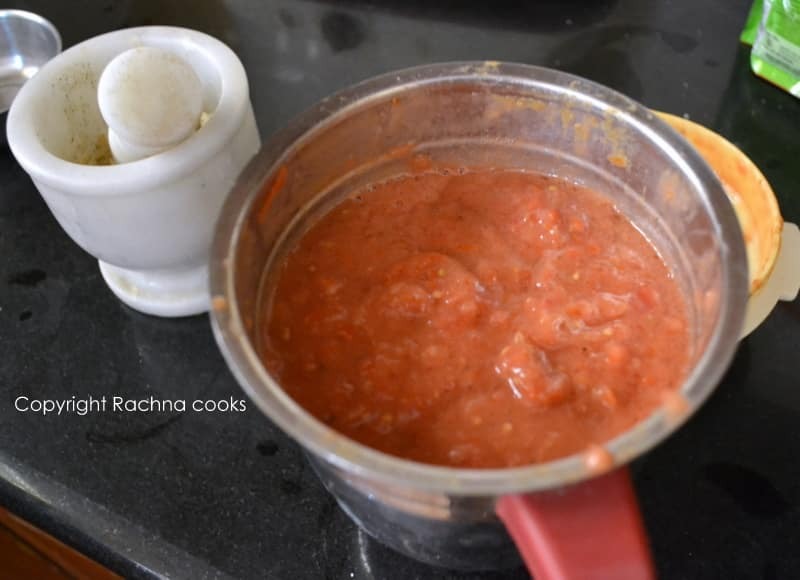 And thus was delighted when my dear friend, Prudhvi Latha who blogs at Found in Folsom graciously shared her family’s recipe and even allowed me to share it with all my readers. Choose red ripe tomatoes. Wash them thoroughly and dry them with a towel. Quarter them and add salt to all the pieces. Keep in a large shallow vessel. After a few minutes, you will see water ooze out from the tomatoes. Now use this water to soak your tamarind. Do not add more water. Leave this overnight for the tamarind to soak or the entire day if you are making the pickle in the morning. In the morning, you will find that both the tomatoes and tamarind are pasty and squishy. Add chilly powder and grind them to a pasty consistency in a blender. You can leave them chunky if you so desire. Again do not add any additional water. The water from the tomatoes will suffice. 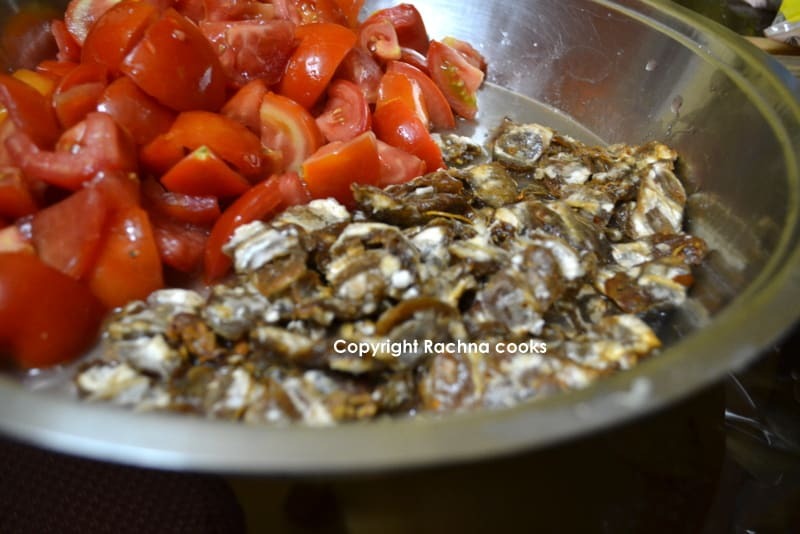 Also blend garlic along with roasted cumin and methi powder and add that to the tomato pickle mix. Put all the ingredients for the tempering in hot oil. When they sputter, add to the pickle. Keep the pickle in an airtight container. You may also choose to temper small batches if you like. The pickle is ready to consume. I store it in the fridge so that it does not spoil. Relish it with curd rice, idli or with your normal food. It is lip smacking yummy. I love tomatoes in all form. This I am going to make ! It is really simple almost like a tomato chutney. I am glad that something on my blog inspired you to cook, Ruch :D.
I am glad. 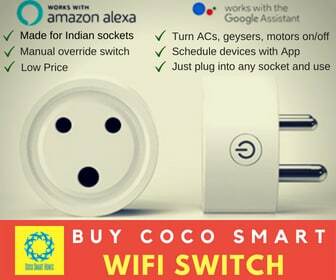 I think you will love this one, Ritu. Nice to know. It is fun making your own pickles :). And this is as simple as it can get. Thank you, Latha! Yes, it looks more like a chunky chutney. 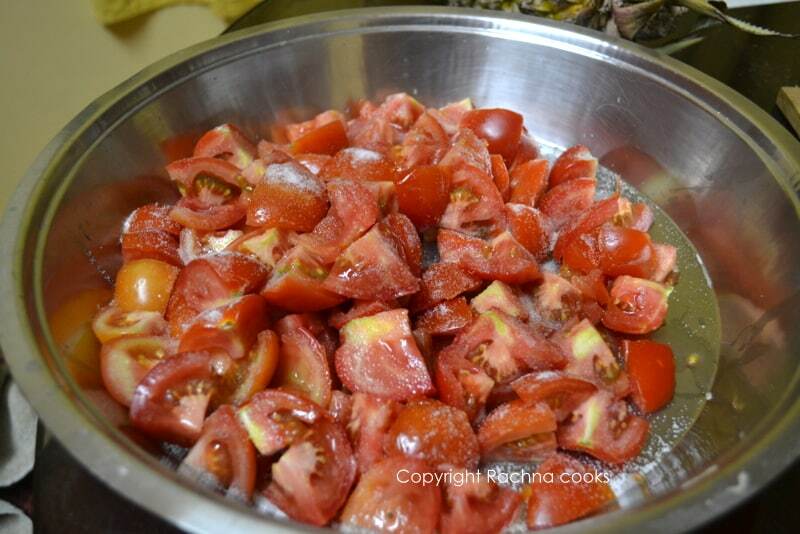 But I used no other water except the ones released from the tomatoes. Glad you liked the pics :). No, these are not from my garden but they are organic, local tomatoes. Look beautiful, don’t they? 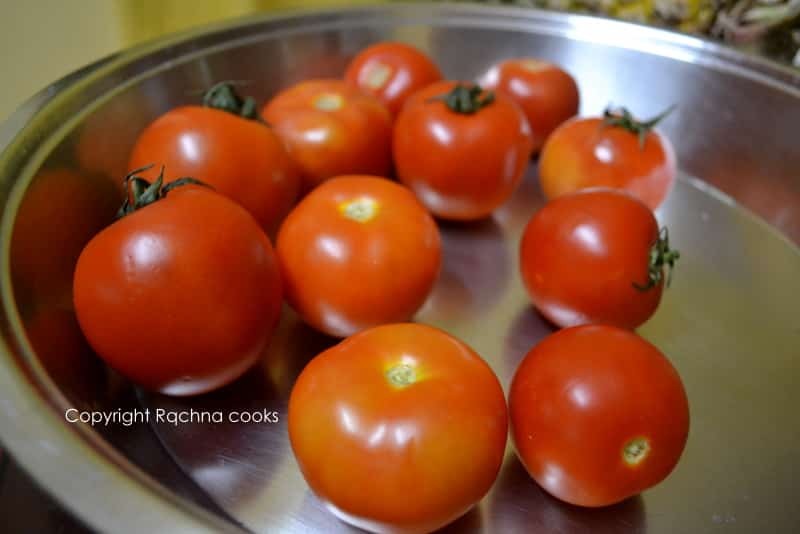 I eat raw tomatoes as well as use lots of tomatoes in my cooking.